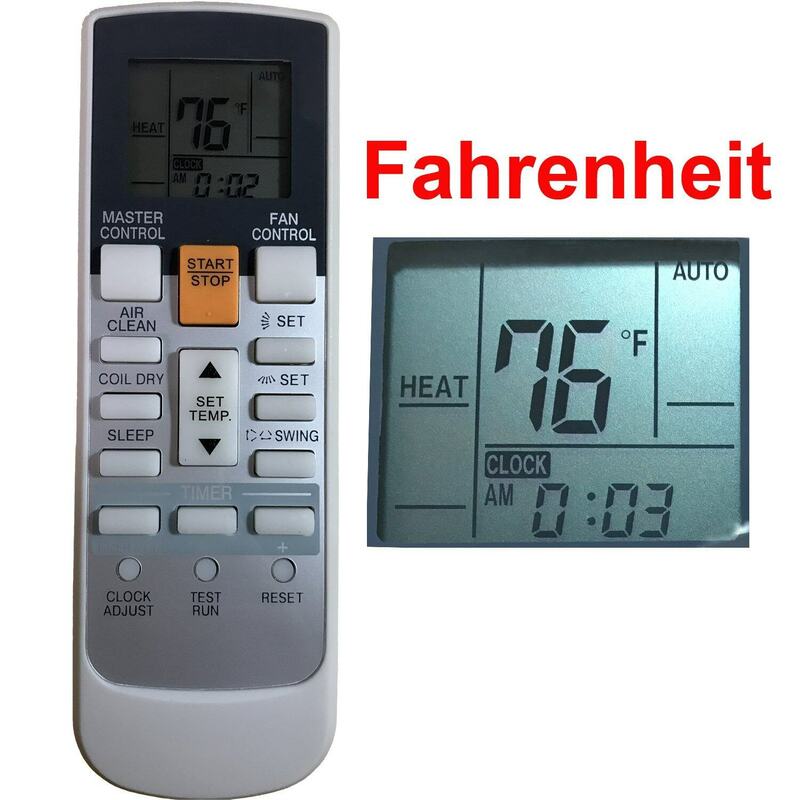 This is not a universal Fujitsu remote control, please check your model number before place order. 4. Please verify that this is the correct model for your unit prior to ordering. We work with our USA partner. We send packages to our USA partner with Commercial Express and they help us to send package to USA customer with USPS. This is the BEST and FASTEST way and it usually takes around 7-15days to be deliveried. If you haven't received the package over 25days, please contact us. 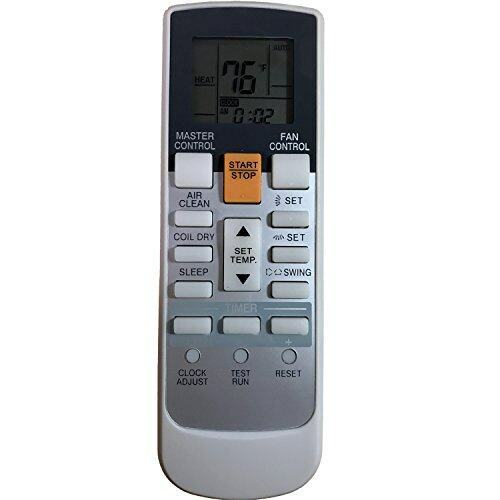 We are professional in Air Conditioner remote control. Thousands of models for USA market in stock.